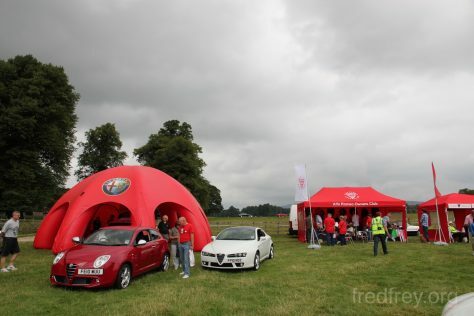 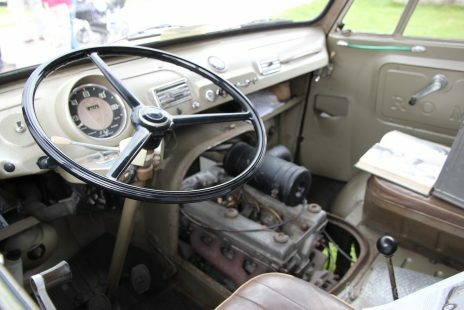 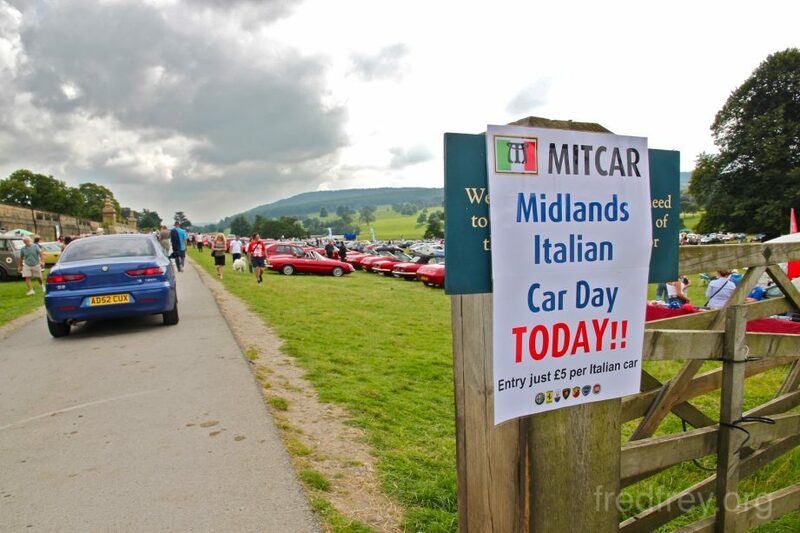 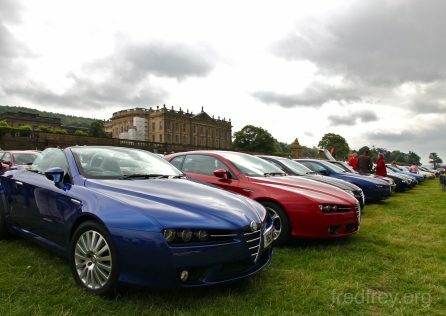 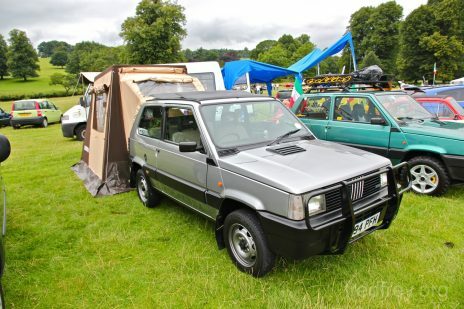 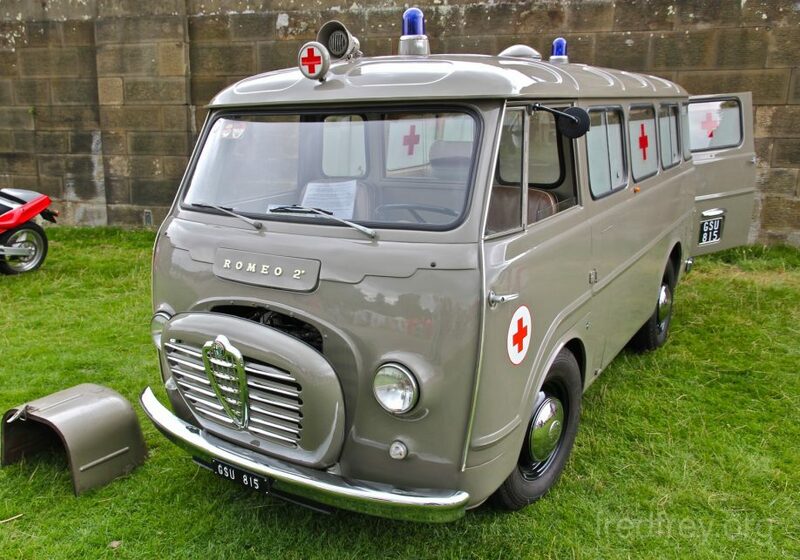 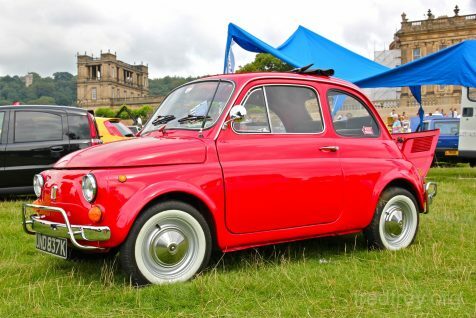 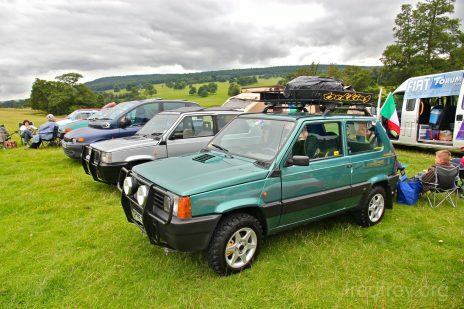 MITCAR is an annual Italian auto event held each summer in the Midlands of the UK. 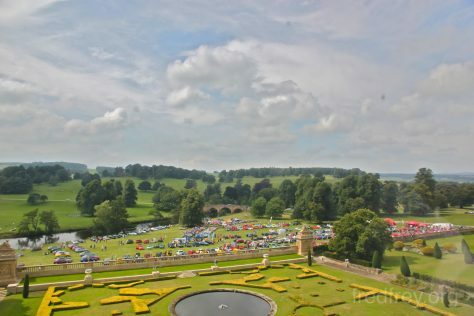 It is held on a Sunday in late summer, usually August. 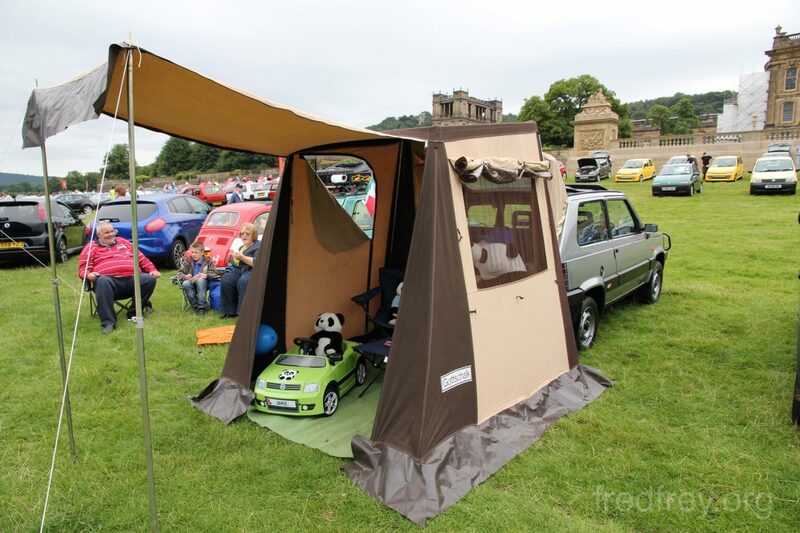 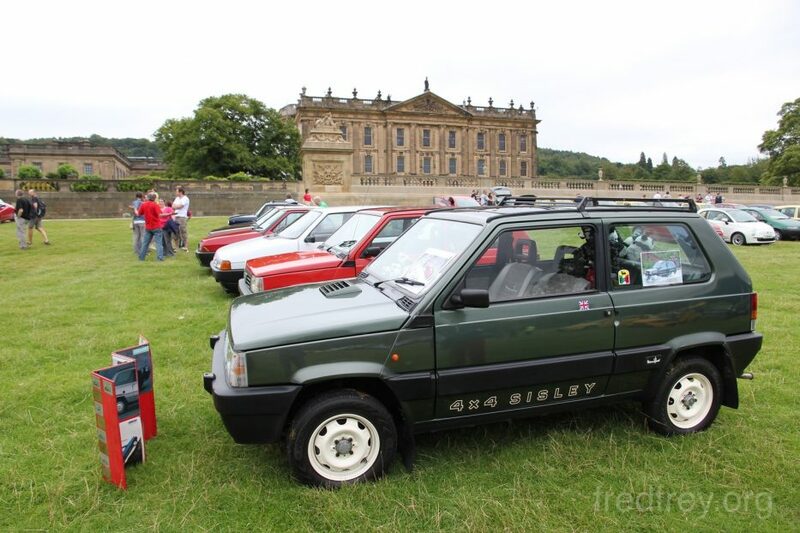 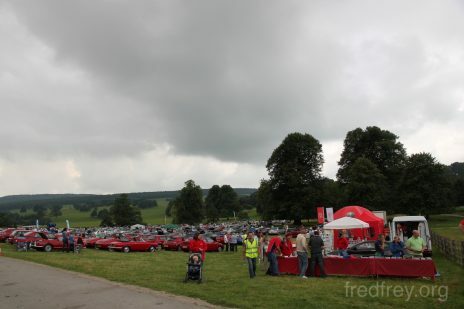 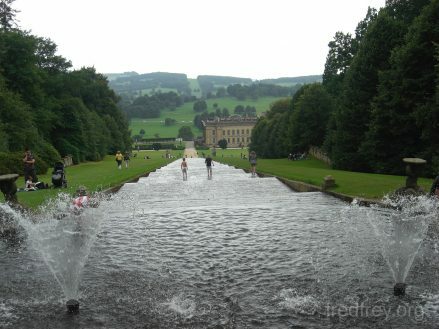 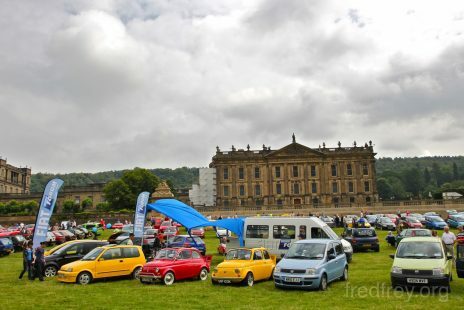 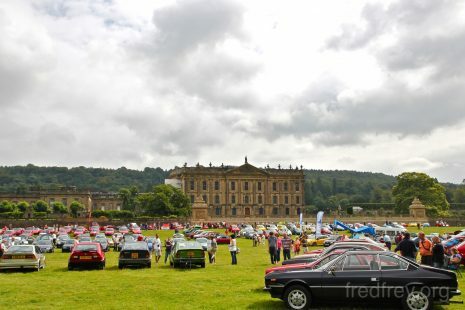 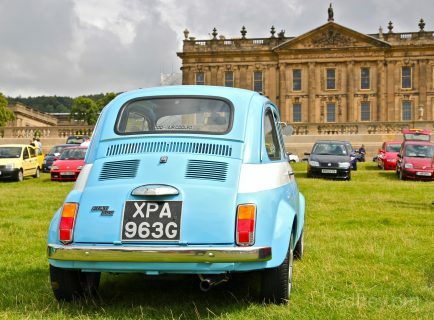 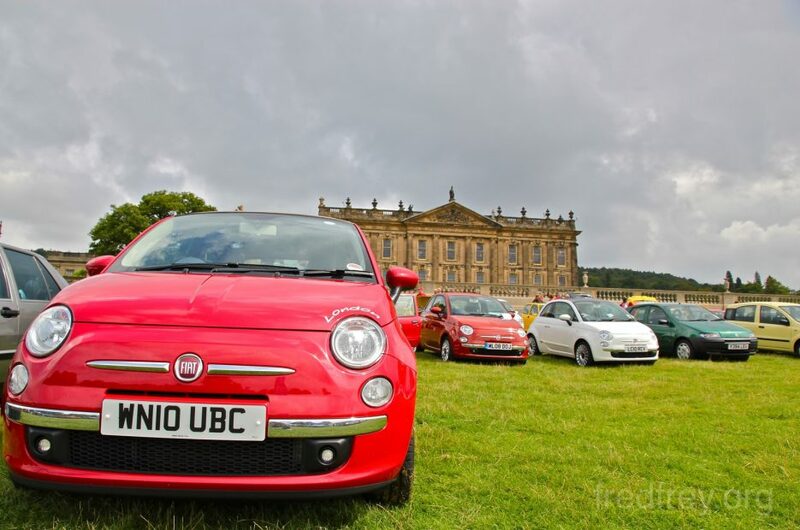 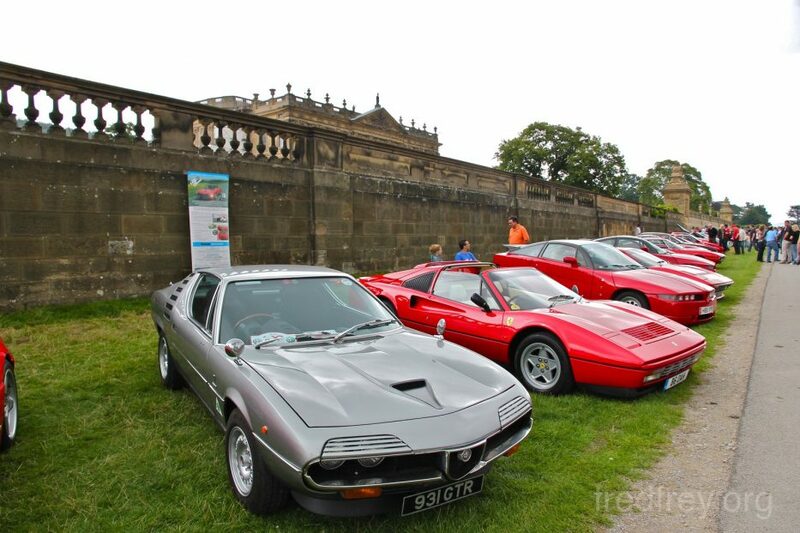 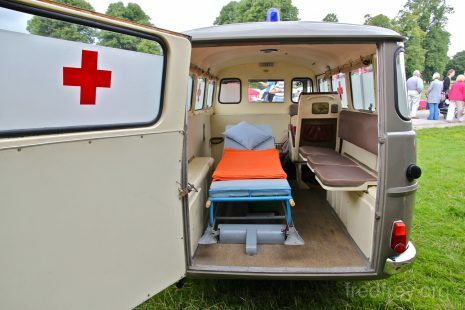 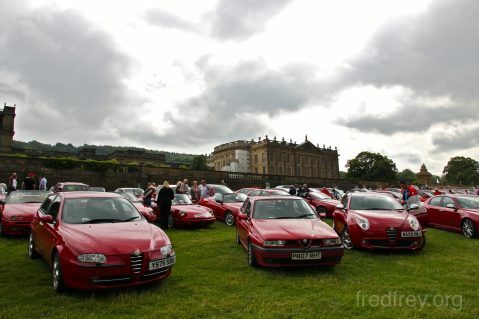 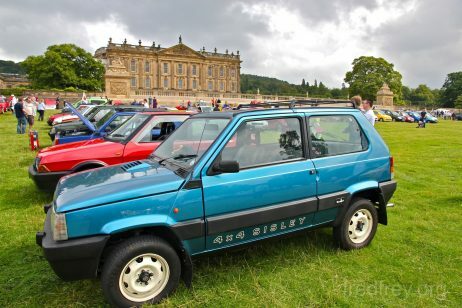 This year the event was held at the amazing Chatsworth House in Derbyshire England. 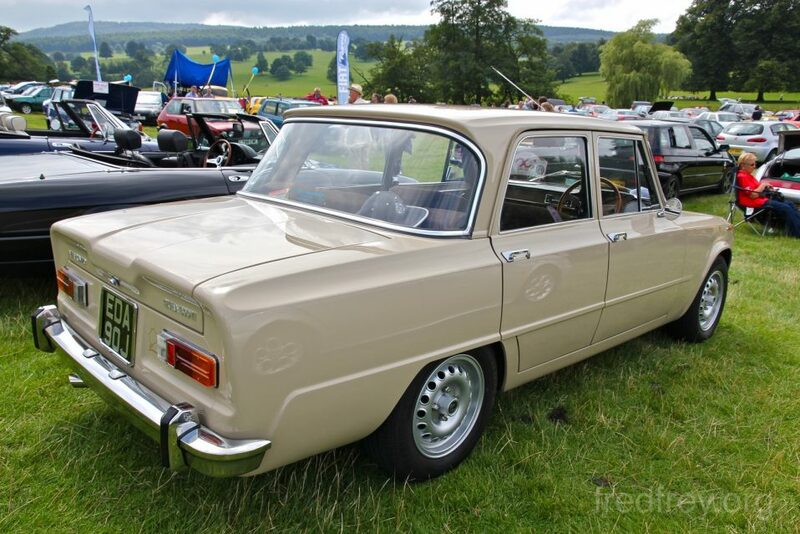 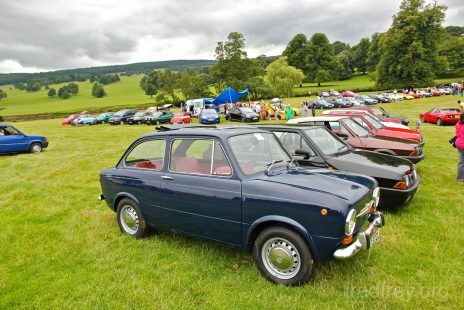 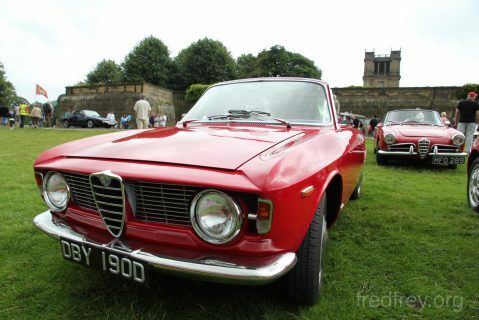 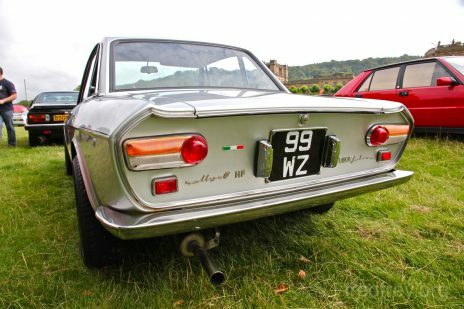 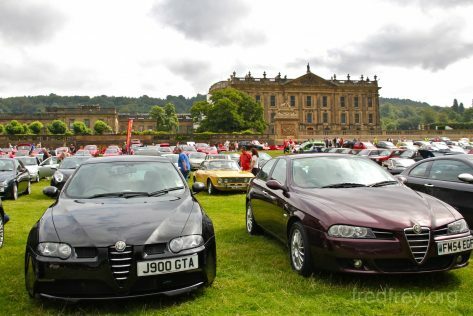 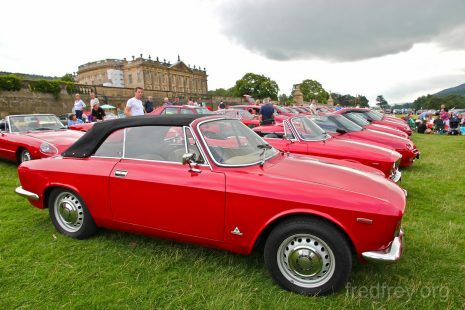 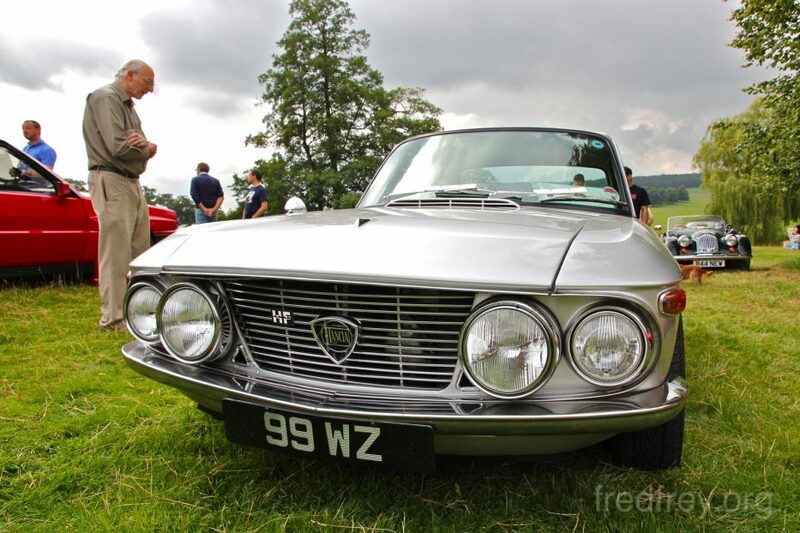 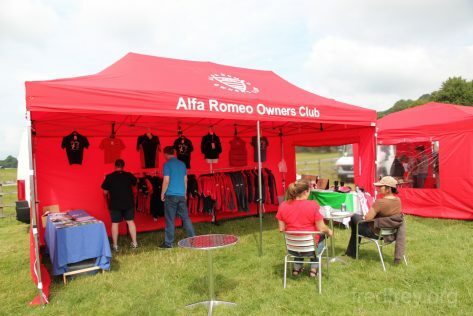 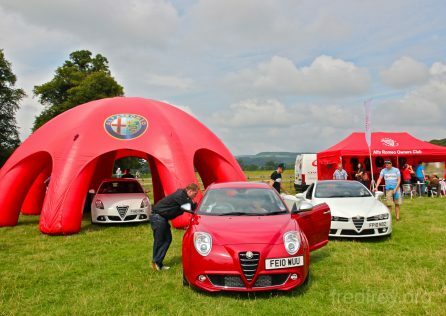 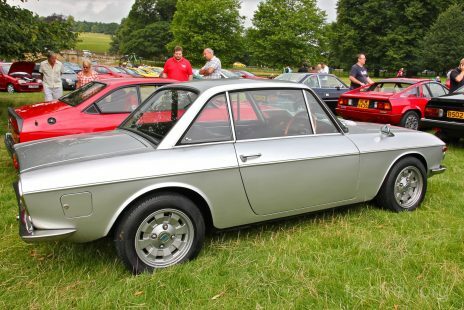 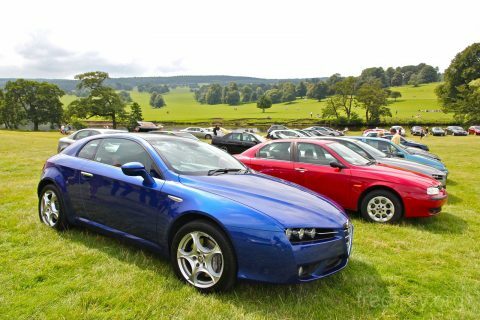 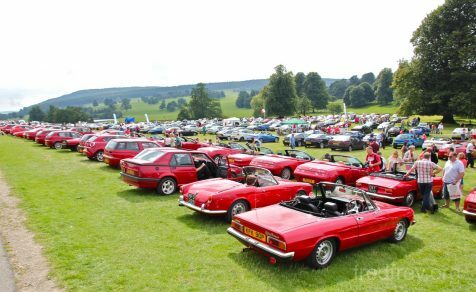 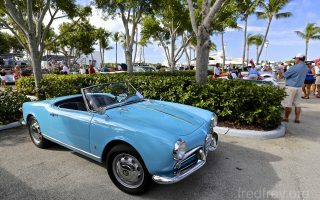 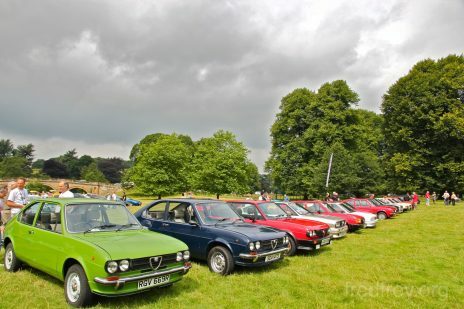 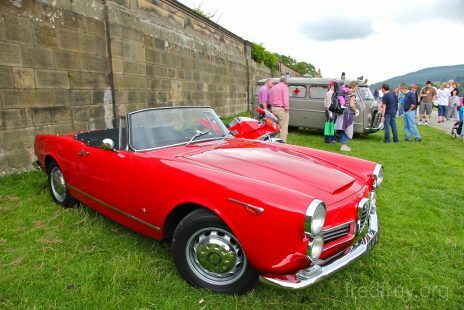 The event is open to all makes of Italian cars/motorcycles but it is the UK Alfa Romeo Owners who show the largest presents. 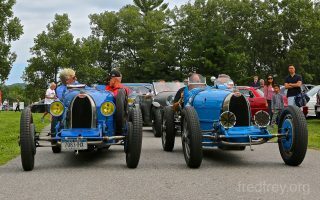 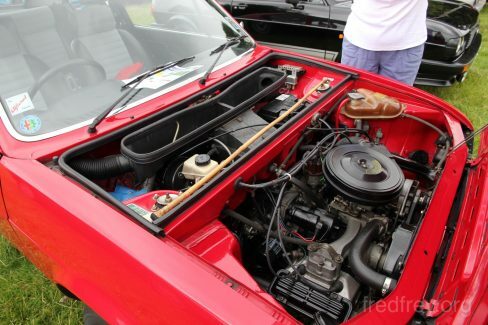 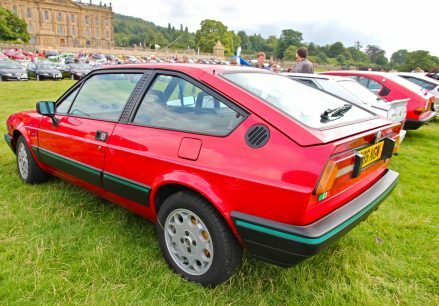 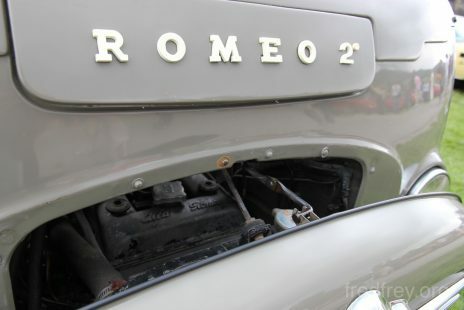 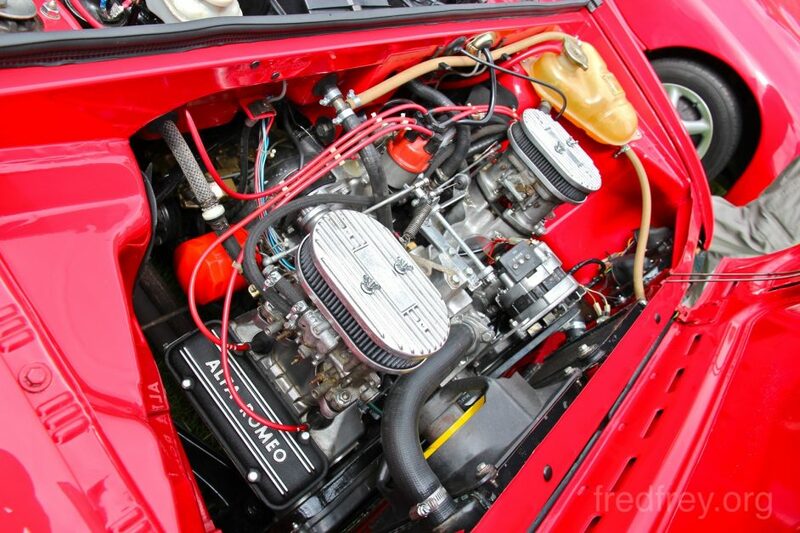 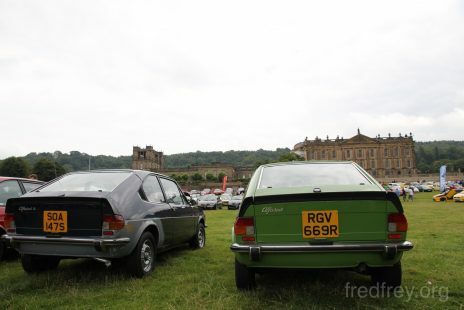 This years event was extra special to fans of the Alfa Romeo “boxer” engines used in the AlfaSud and Alfa 33 cars as it was deemed this would be the official “boxer day” event as well. 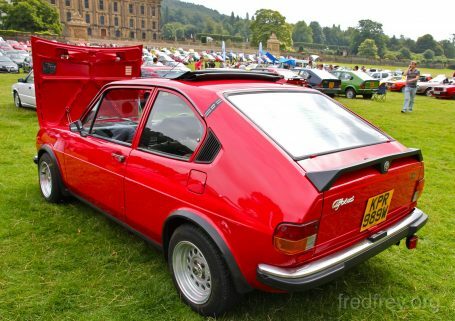 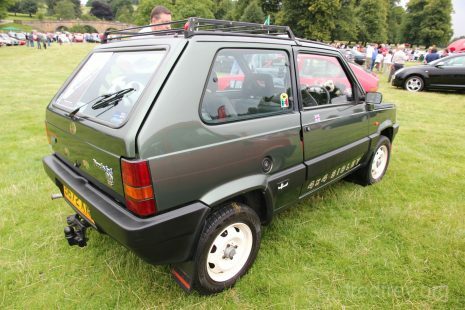 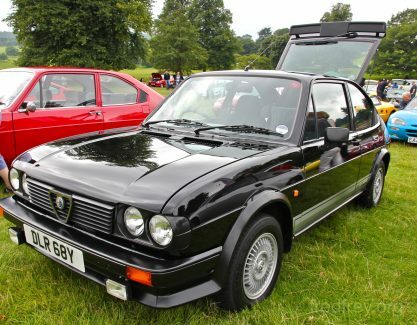 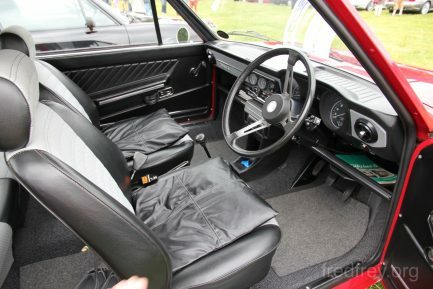 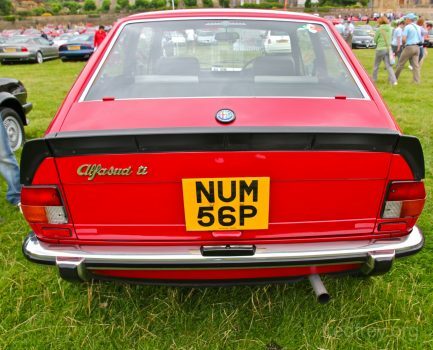 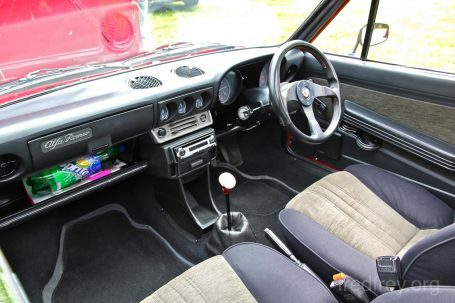 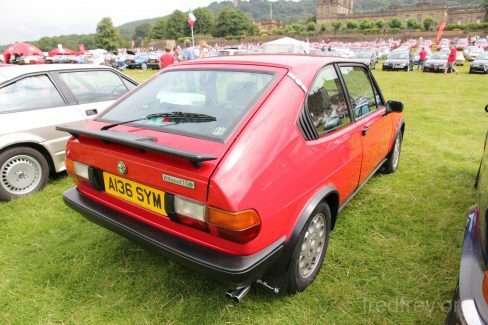 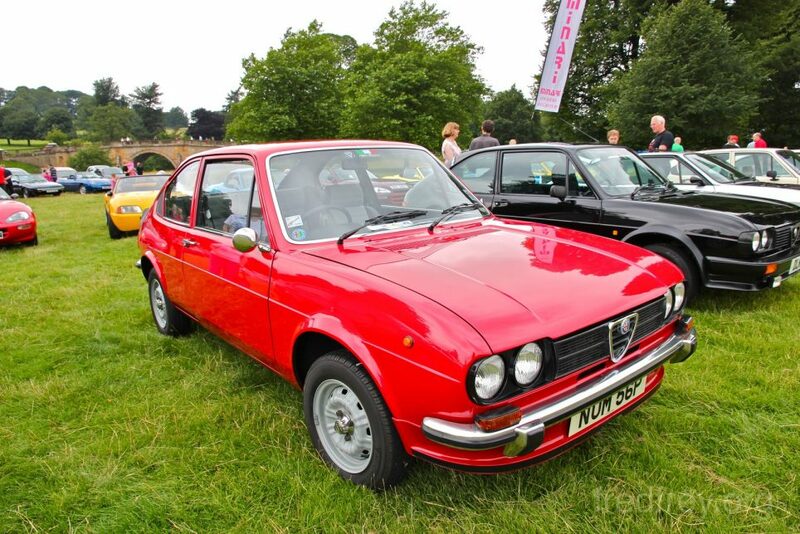 Although they are virtually unknown in the USA, the Alfasud has a strong and devoted following in the UK. 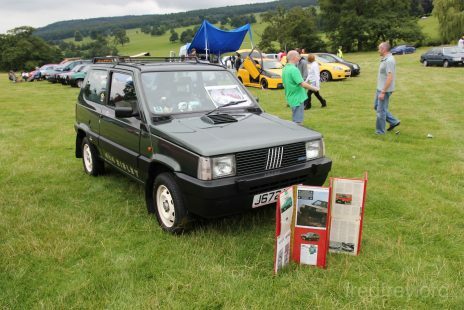 For those who wonder what all the fuss is about the Sud…. 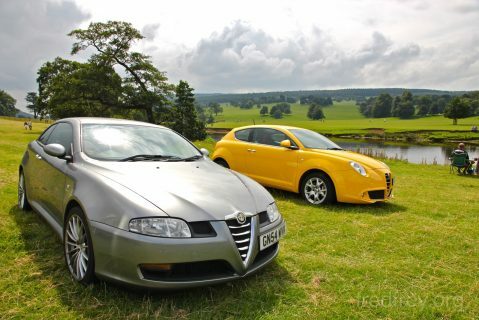 to drive one is to love one.